Regularly, when your teeth are slightly sensitive, your dentist will have you try using a sensitivity based toothpaste. This is meant to help decrease the amount of sensitivity your teeth go through, and bring you about a measure of relief. 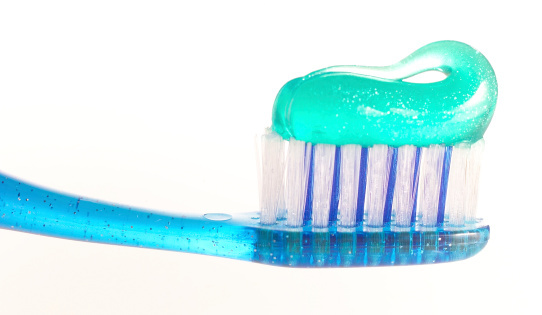 However, not all sensitivity toothpastes work with all types of tooth sensitivity. If you are stuck in a situation where your toothpaste isn't really helping, what should you do? Just because you are not getting relief out of the toothpaste your dentist recommended, does not mean you need to live with sensitive teeth. There are other options, but you need to speak with your dentist about what they are. Some dentists put sealants on your teeth to help protect them from extra temperatures and particles getting through. Other options include doing better x-rays to see if your teeth have cavities in them that could be causing the sensitivity. 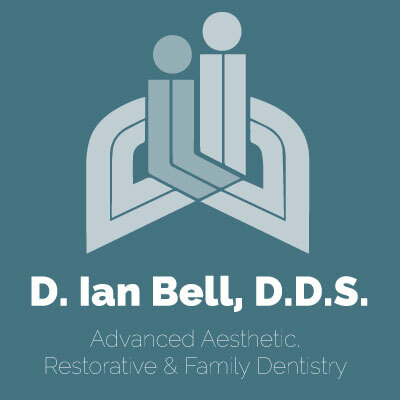 Once your dentist is able to take a bit of a look around your mouth again, anything that wasn’t an obvious problem the first time may be more evident. From there, you and your dentist can formulate a plan to help keep your sensitivity under control, and start working on ways of making it disappear altogether. Your dentist may not be able to get it all gone instantly, but with the right treatment, most of the time sensitivity can be treated to where it is gone in a relatively short amount of time. If your teeth are sensitive to hot, cold, sweet, sour, or salty, you should contact our office. He or she can help you narrow down the cause and give you different options to help alleviate the pain.